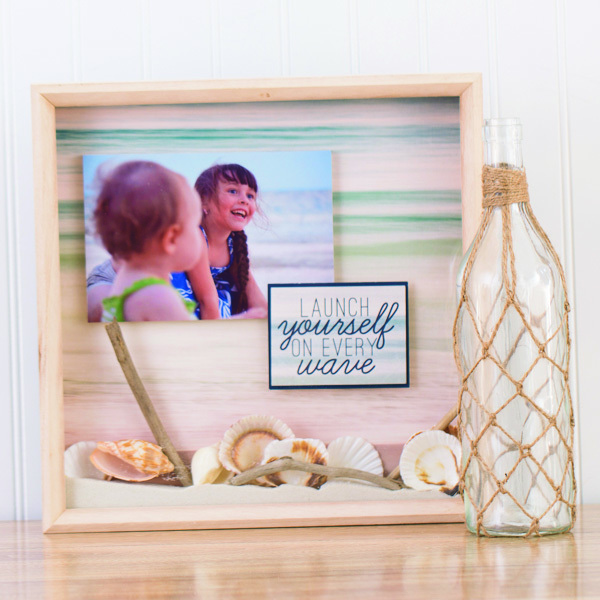 The Coastal stack is perfect for creating your own home decor items! These and other premium printed stacks by DCWV Inc. are available at A.C. Moore Arts and Crafts stores. 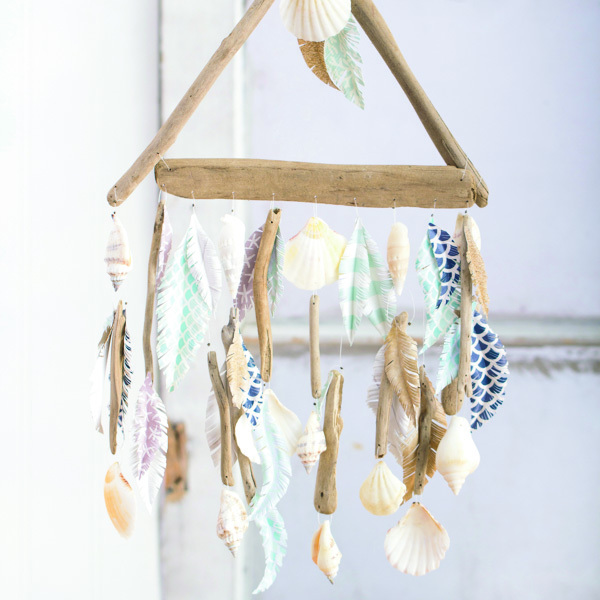 Coastal colors are great for creating anything from gift boxes to cards!